The stroboscope is a device with which you can with great speed to play the recurring bright light pulses. It is used at parties, discos and concerts. The principle of this device is based on the stroboscopic effect. The word "strobe" is derived from two Greek words: "strobos" and "skopeo". The literal translation of the title of this unit means monitoring, whirling". The first strobe was primitive and consisted of a light source placed in front of him, two opaque discs. One was stationary, the other rotated. On both discs were slotted. When they combine, the object is researched by using a strobe light, covered. Modern strobe lights are used gas discharge flash lamps, pulsed lasers and super-bright LEDs. 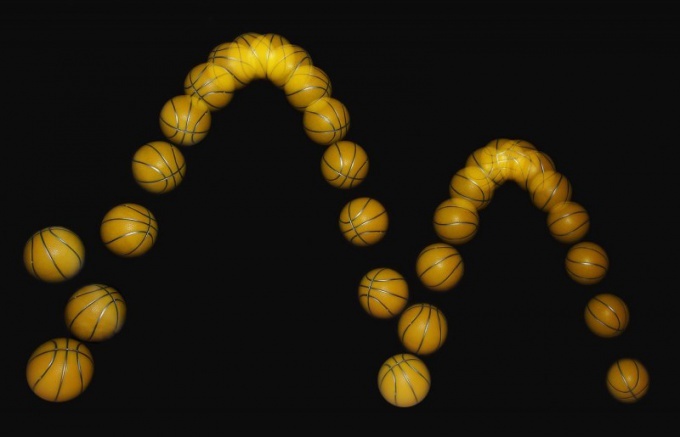 Stroboscopic effect is the occurrence of visual illusions of immobility of an object or its apparent movement when intermittent visual observation. This effect occurs due to the inertia of human vision, when the object motion occurs not continuously, and the individual fragments. An example is motion picture. When viewing static images change so quickly that the eye does not have time to follow their change, and creates the impression of constant movement of the image. The principle of stroboscopic effect is used to measure the speed in some tachometers and on it was built the system of adjustment of speed of rotation of the disk for playing vinyl records. However, despite its usefulness, the stroboscopic effect can be very dangerous. It is connected with the same inertia of human vision. Especially careful you have to be on production in terms of engineering shops. Under adverse circumstances and the use in the workshops of the discharge lamp, a possible illusion that the rapidly rotating parts of the machine seem to be completely fixed. It may cause the death or injury of a worker. In addition, even if the situation is not dangerous for life, the pulsation of the luminous flux of the lamps affects the efficiency of visual work and causes increased fatigue of the organ of vision. To reduce these pulsations, it is necessary to include fluorescent lamps in different phases of the network. In this connection, the amplitude of flicker is reduced, and the probability of occurrence of stroboscopic effect becomes negligible. For full as to prevent its occurrence coverage may be standard incandescent bulbs.